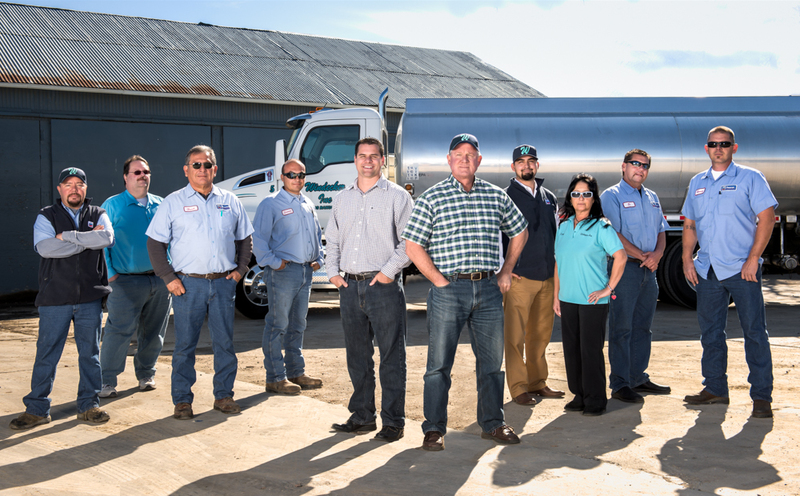 Windecker Inc is a family owned and operated marketer of fuels and lubricants headquartered in Los Banos, CA. The company was founded in 1980 by Edward Windecker after working as a commission agent for Standard Oil for 35 years. Now in its third generation of management, Windecker Inc continues a tradition of close customer relationships and honest values. The company operates in a number of fuel and lubricant segments. Including wholesale fuels, retail fuels, retail site branding and management, lubricants, preventative maintenance solutions, trucking and fleet management. 1980 – Edward Windecker incorporates Windecker Inc and becomes an independent marketer of Chevron products. 1983 – Windecker Inc partners with Baldwin Filters® and begins distributing the leading Heavy Duty filter brand. 1988 – John Windecker takes over as President of Windecker Inc.
1993 – Windecker Inc partners with CFN to offer its customers a nationwide fueling network with fleet management tools. 2000 – Begins retail fuel distribution. 2002 – Begins distribution of AgLube® lubricants. Building expertise in our field and staying well informed of all products and services available in the marketplace. Share that expertise and information in an honest and forthright way. Be disciplined in our inventory and logistic practices to assure that products are always available and deliveries timely. Never stop searching for problems and bringing people together to find solutions. The May Day Fair is right around the corner and we are showing our support through our contribution to the County Fair Heritage Foundation. This great organization works to maintain the rich tradition of agricultural education in our spring fair. Check out the special hands on exhibits that educate our local youth about agriculture.